I first became interested in health and fitness as a young boy watching my dad compete in powerlifting. Throughout my childhood I played hockey, learned martial arts and eventually fell in love with natural bodybuilding winning several contests in my early twenties. As time went on it became clear that practical experience of nutrition, sport injury management and fitness had major philosophical differences from conventional medical wisdom. Frustrated with conventional medicine’s lack of success with most chronic ailments, I decided to pursue Naturopathy to find better alternatives. 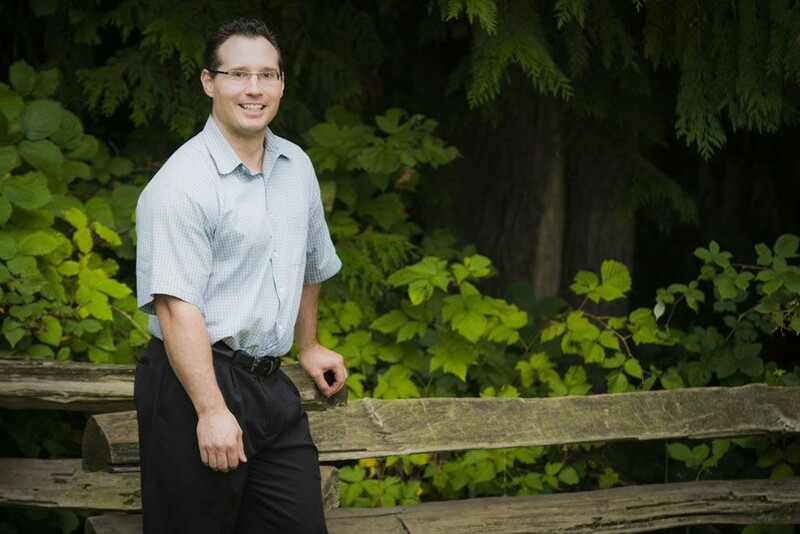 Since graduating from the Boucher Institute of Naturopathic Medicine in 2004, I’ve spent many years focusing on various areas of specialty including sports injury treatment, overall wellness, detoxification, structural medicine and mind body medicine. Additionally, I have a number of particular areas of interest including sports medicine, musculoskeletal injuries, allergies, cardiovascular health, and nervous system dysregulation. Beyond my Naturopathic license, I’ve undertaken extensive additional training in prolotherapy, neural therapy, pain neutralization technique, NMT Feinberg technique, applied kinesiology, and acupuncture. Knowing that the body cannot be healthy without a sound mind, I have also developed a special interest in various spiritual practices of many cultures to aid patients on their journey to reduce stress and achieve wholeness.I’ve extensively studied/practised Sanskrit mantra from adepts such as Dr. Mitchell Gibson, Namadeva (Thomas Ashley-Farrand), and experienced Traditional Indigenous practices of both the Amazon and North American Native traditions. Today, I continue to study various healing methods hoping to continually evolve to find better options for patients, family and friends. Awareness that health is not an absence of disease but an integration of mind, body, and spirit to allow one to follow their spiritual path I sincerely hope to be of service to everyone I have the privilege to serve.